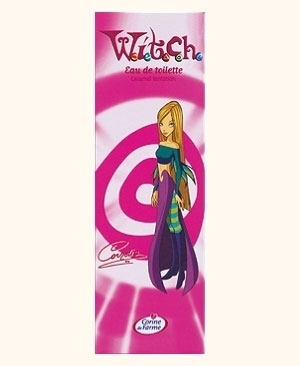 w.i.t.c.h cornelia perfume. . Wallpaper and background images in the winx vs w.i.t.c.h club tagged: witch beautiful. Irma will be choked off!!!!! Does the stupids WITCH have one?! does the stinx have one like this? Sweet Flora from Winx Club! can wewe tell my how to do it? Fanart kwa Me, (Celestianna Onna) And Callee Thomas. Does the stupid L.O.S.E.Rs(you know I'm talking about w.i.t.c.h)have one like thi?Sure not! Uaaaaa! !my boyfriend don't upendo me! what do wewe think of my drawing? i need your honest opinions.. Does stupid w.i.t.c.h have something like this?